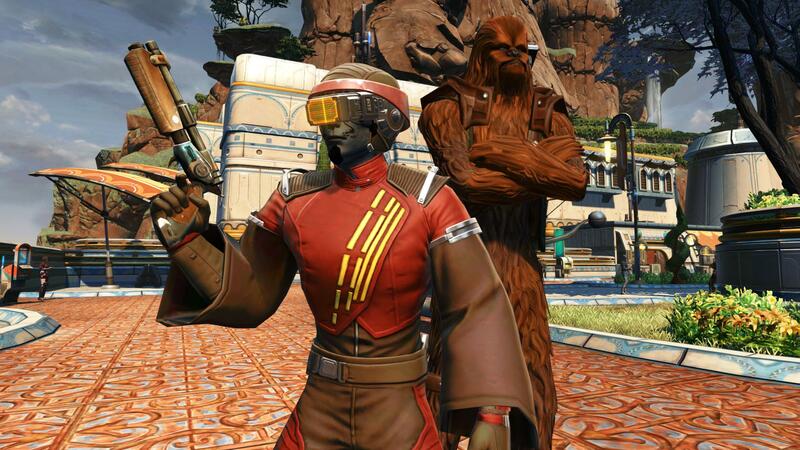 From the pirate and smuggler haven of Port Nowhere to your wardrobe, this armor set combines combat-functionality with a flair for the dramatic. 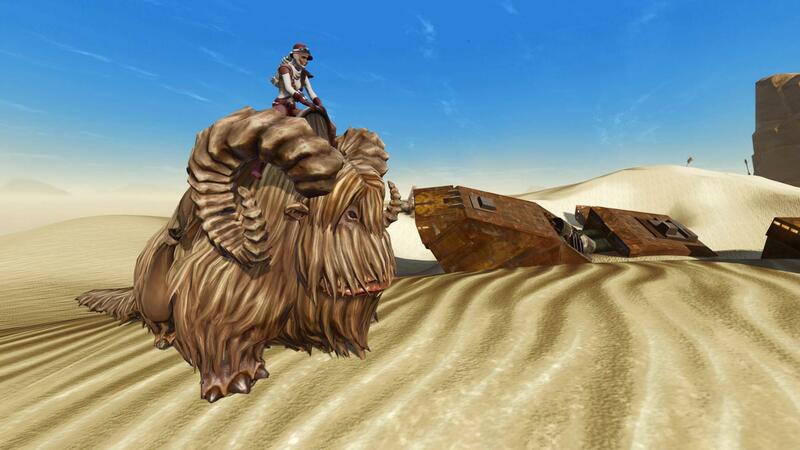 Those lucky enough to tame the lumbering Dune Sea Bantha have made a lifelong friend and travel companion. 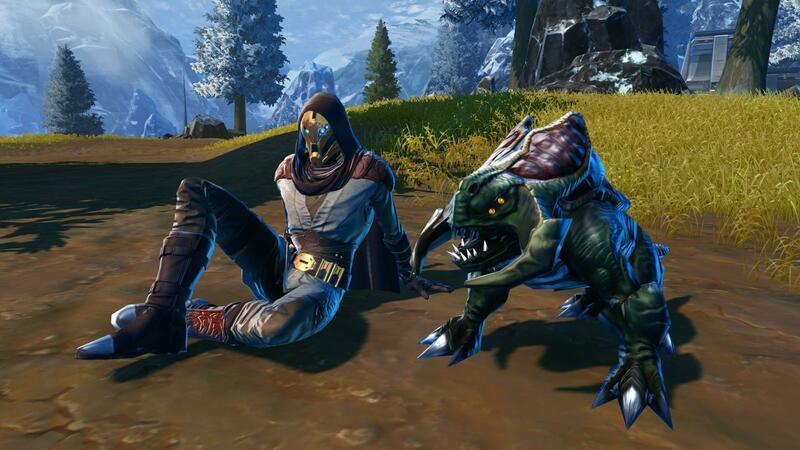 This fiercely-protective beast has adapted to the galaxy’s most dangerous forest wildernesses, and will tag along no matter where your adventures lead you! The finest in practical decorations for any successful adventurer’s Stronghold. Make millions on the GTN, upgrade your weapons, or change your hairstyle from the convenience of your home!